Looking For Discount Franke Sinks? Then look no further than Newark Interiors, suppliers of a large range of discount Franke sinks to residential customers throughout Nottinghamshire, the East Midlands and the rest of the United Kingdom. At Newark Interiors, our stocked Franke sinks come in a wide range of colours, shapes, styles and materials, ensuring we have a sink to match any type of kitchen, blending in seamlessly with your current worktop, kitchen doors and tiling. As recognised suppliers of discounted Franke sinks, we stock a number of ranges including Ariane, Calypso, Compact, Erica, Kubbus, Mythos and Planar to name a few. 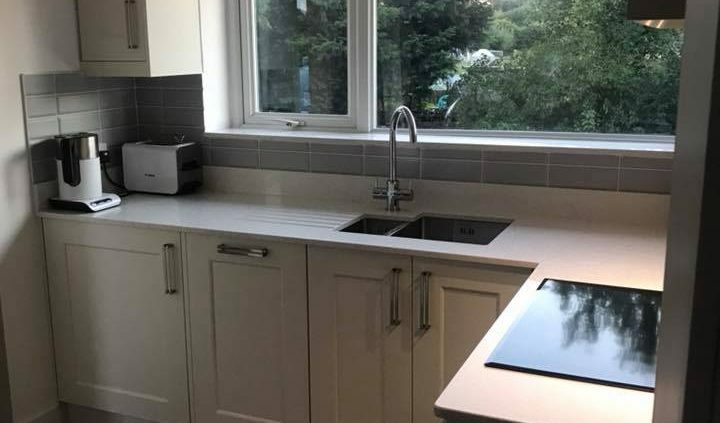 With half bowl sinks, draining board sinks, as well as a wide range of taps and sink accessories, you can rest assured that Newark Interiors will supply the Franke sink of your choice, at a highly competitive price, complete with manufacturer’s warranty / guarantee. With sinks available in both steel and ceramic materials, call Newark Interiors today to learn more about our large range of discount Franke sinks. As a specialist Franke dealer, Newark Interiors Ltd offer you all the very latest Franke products. We offer you a vast range of Franke kitchen sinks, taps and accessories available from the Franke Pro-Value and Franke Specialist Ranges. Franke Sinks come in a large range of styles, shapes and materials, from high grade stainless steel, ceramic, striking glass sinks to frangranite (granite) sinks in an array of colours. Whatever the style of your kitchen or worktop material, there will be a Franke sink that will fit right in and complement your kitchen perfectly.